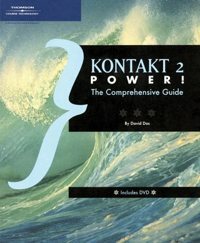 A couple of years ago, I wrote a comprehensive book on Native Instruments’ Kontakt, a software sampler that is the de facto standard for modern samplers, entitled Kontakt 2 Power. (For more information on this book, click here.) 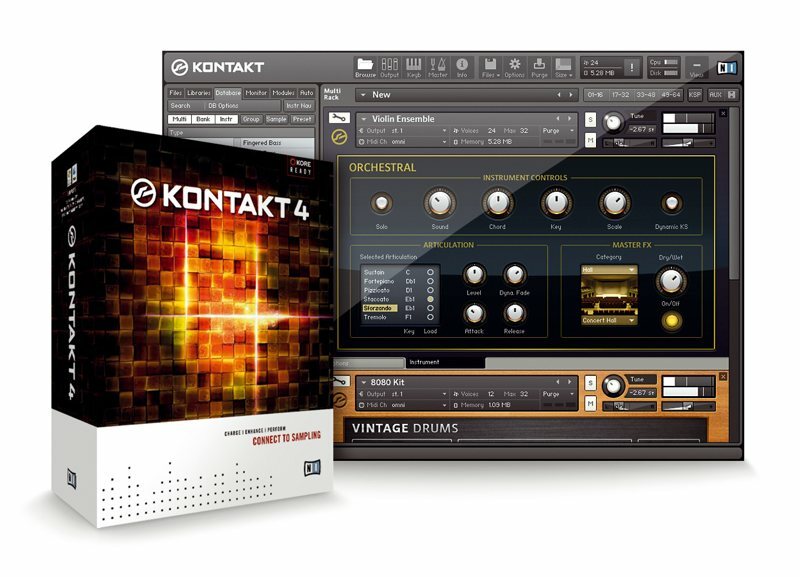 From time to time, I host Kontakt seminars, and I recently had the opportunity to present a Kontakt seminar in Los Angeles for the Society of Composers and Lyricists, the premier organization for film and media composers. In the course of preparing for the presentation, I produced several training videos for attendees to study further, and those training videos are now available here for purchase. The complete collection is available for purchase here for $9.99. The movies are in QuickTime format, easily playable on Mac, PC, and mobile devices, and can be downloaded immediately after purchase.